Radio Meltdown: We Are The Empty Interview is right here for you!!! 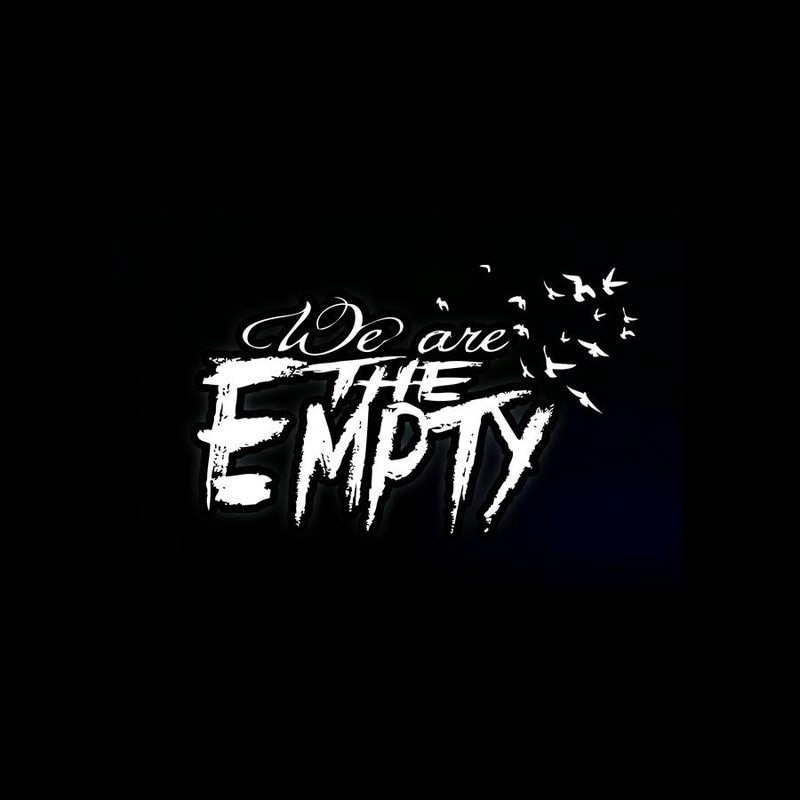 We Are The Empty Interview is right here for you!!! I noticed you weren't tuned in to the interview with the amazingly talented Kenny from We Are The Empty! No big deal! 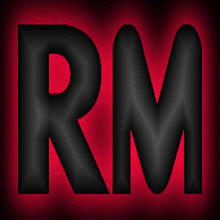 We here at Radio Meltdown, as usual, have you covered! Download the broadcast or have a listen below as we discuss how We Are The Empty got started, find out the influences of the band, and the inspiration behind the music! This show also happens to be the first time I visited Radio Meltdown. Now it's 2 weeks later and I've just started as a probationary DJ! If things like this influence you as they do me, don't be afraid, sign up to DJ with us today! We promise you wont regret it!